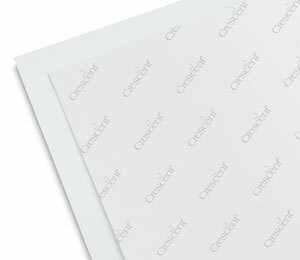 Crescent Cold Press Illustration Boards have a slightly textured surface, and are used for illustration in a variety of media. 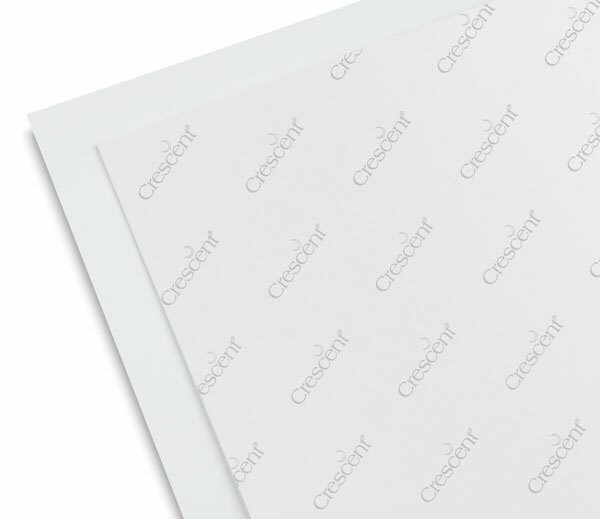 Please see the Resources tab on this page for Crescent's recommended media applications on No. 310 Cold Press Illustration Board.